It’s another early, rainy Saturday morning. The car is loaded up and I’m nervous, excited and ready for the challenge that lies ahead. 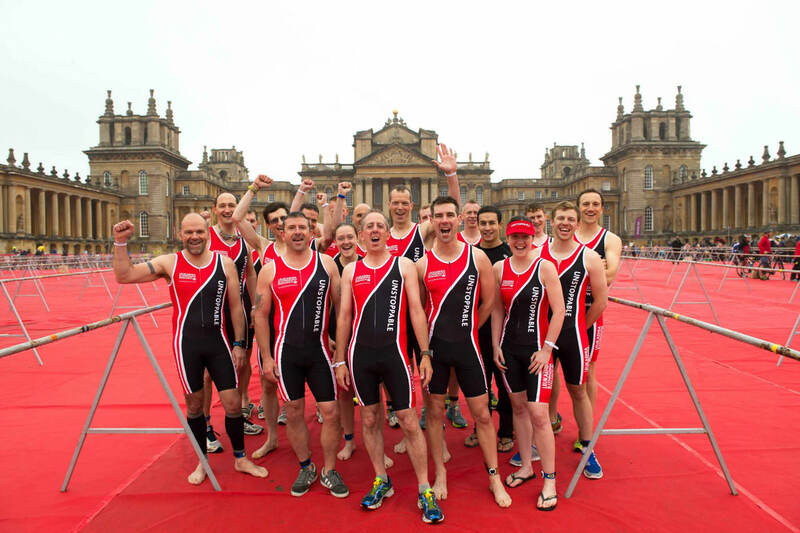 I’m off to compete in the Blenheim Palace Triathlon in aid of Leukaemia & Lymphoma Research. My goal, as a ‘Weekend Warrior’ is to complete as many Sprint Triathlons as I can over Saturday and Sunday. The big question is how many will I actually do? I arrive at the Palace grounds, grab everything I can carry and head off to find transition, situated within the U shape of the Palace. It’s here I meet my fellow competitors, who seem to be just as nervous as I am. 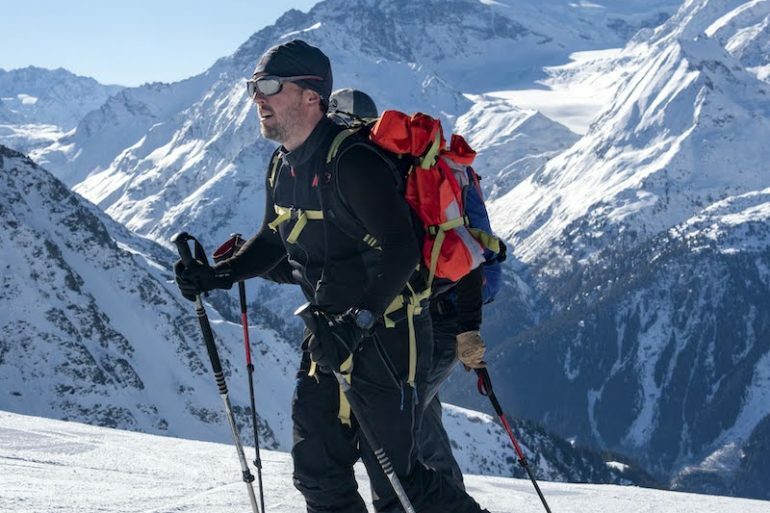 Some are veteran ‘Weekend Warriors’ returning to see if they can better their record, some are taking part to raise money for the charity and others are using the event to train for bigger feats of endurance. 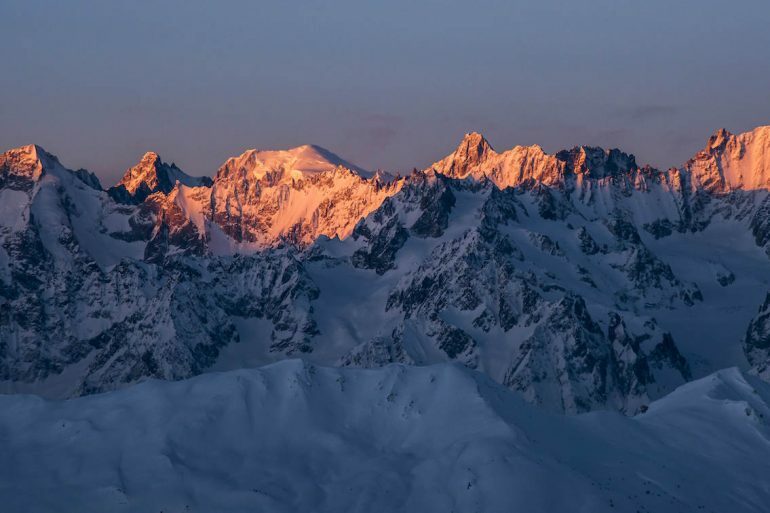 But most, if not all, are looking for a challenge that’s just a little bit different from the norm. 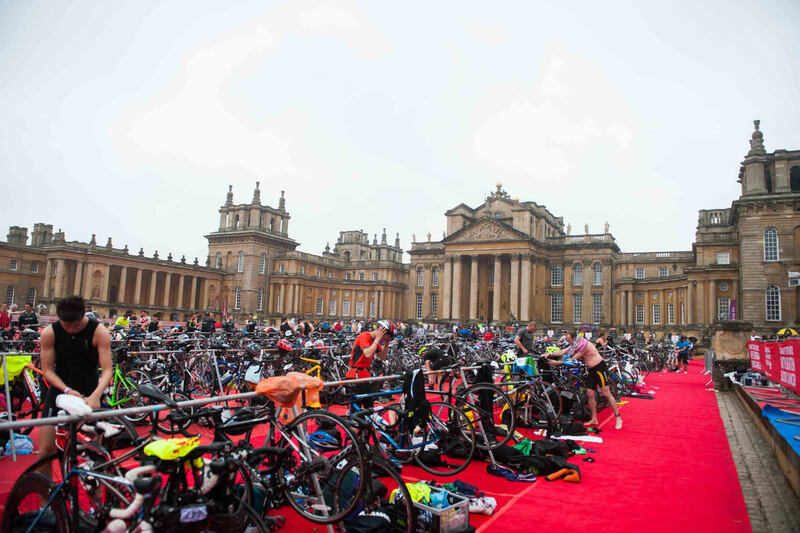 Each sprint triathlon will take me around the beautiful grounds of Blenheim Palace, Sir Winston Churchill’s birthplace. 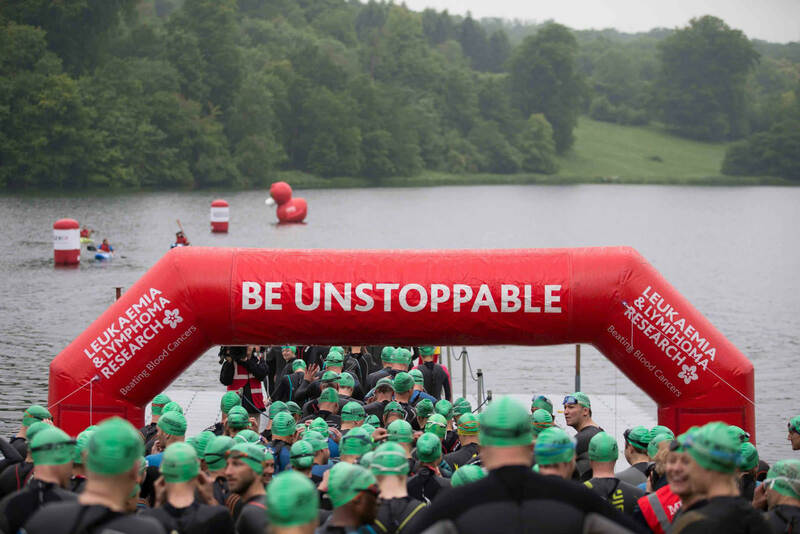 First, it’s a 750 metre swim in the murky but clean man-made lake, then a 19.8 kilometre three lap undulating cycle on narrow but closed roads and, finally, a 5.6 kilometre two lap run around the lake. Despite being June, Saturday is wet, which could mean slightly worrying times on the bike. The last thing I want is a fall to make the challenge even tougher. 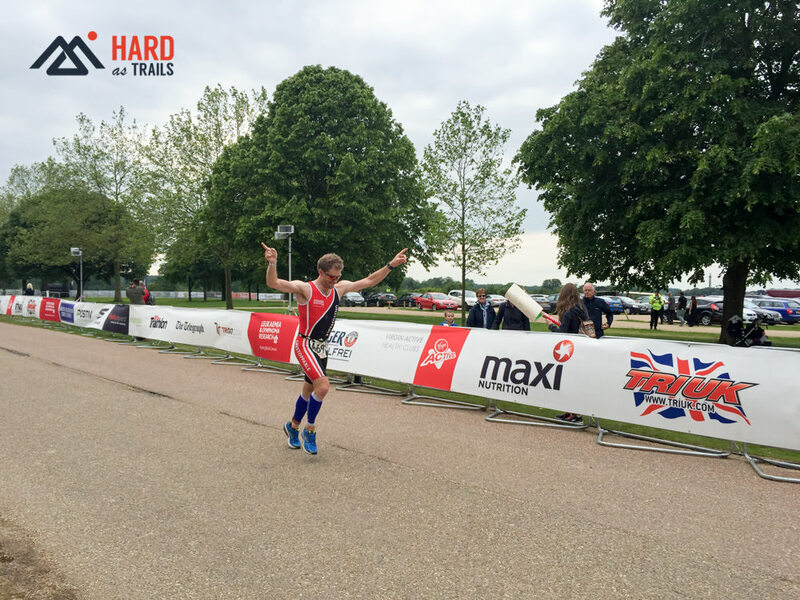 But the morning began well and after completing a couple of triathlons, I was feeling great and ready for more. Unfortunately, this was also the point where my body was not of the same opinion! As the day progressed, the event got harder and harder. 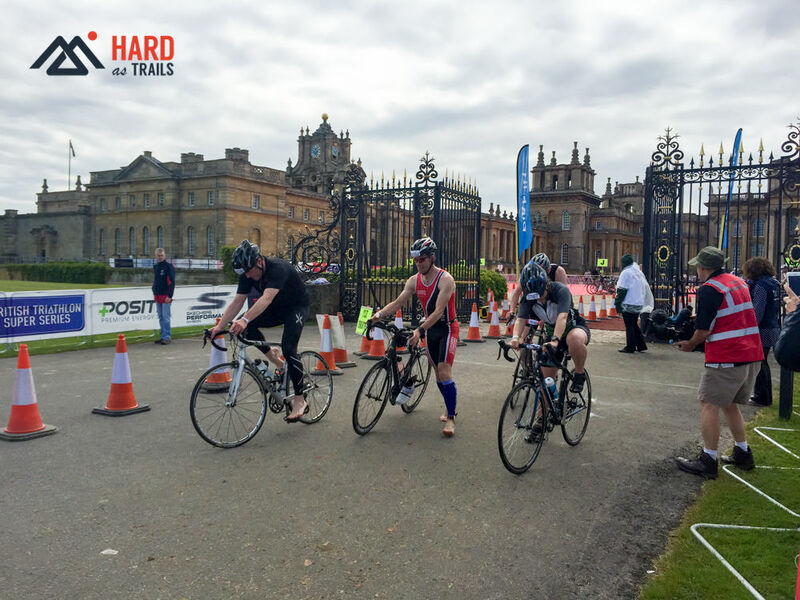 The swim seemed to take forever, the hills on the bike seemed steeper and longer and the run – well, the run just plain hurt. 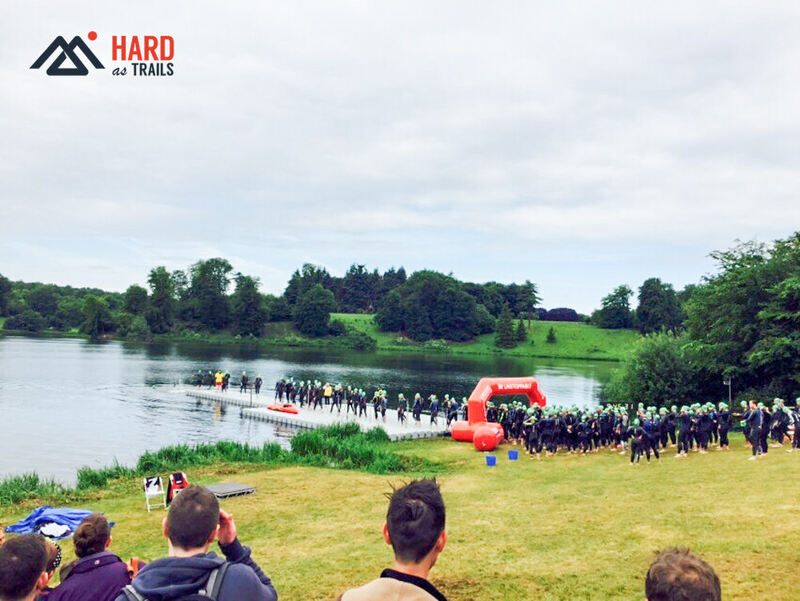 The timings between triathlon waves were tight, but manageable. 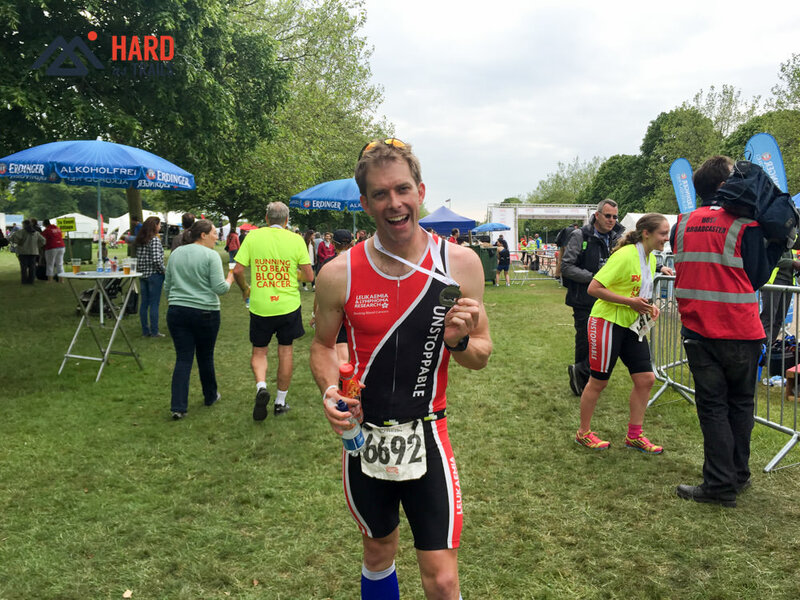 I got into a pattern of finishing a triathlon, then resting in transition, taking some food and switching gear before setting off to the swim start. It’s difficult enough to get into a dry wetsuit, let alone getting back into a damp one. I needed to be careful not to damage it, unlike one of my fellow Warriors, who tore a giant hole in his. But on the bright side, he was able to buy another one and continue. It’s difficult enough to get into a dry wetsuit, let alone getting back into a damp one. 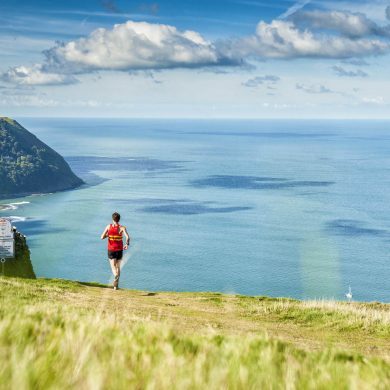 Returning to my hotel, I have a restless night’s sleep before awaking on Sunday to find the clouds have broken to reveal the sun for another day of ‘all-you-can-triathlon.’ Decent weather will certainly help towards the tail end of the day. And with tighter wave timings, I’ll have to dip deep if I’m going to get round. As the weekend went on, to my surprise, I really enjoyed the swim, although it’s not normally my favourite discipline. But the water, and the lack of bodyweight and impact on my legs was very welcome. In contrast, the transitions became increasingly difficult. Rather than running barefoot over the mats, which began to feel like running on sharp rocks, I started to walk the long path out of the water. Coming off the bike wasn’t much easier, either. 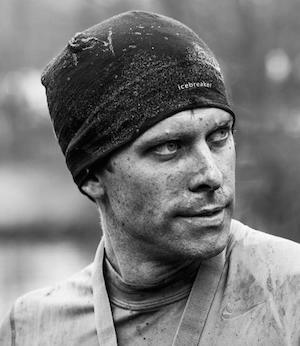 The toughest part of the race for me was the run. Each run got harder and more difficult as the individual activities took their toll on my body. 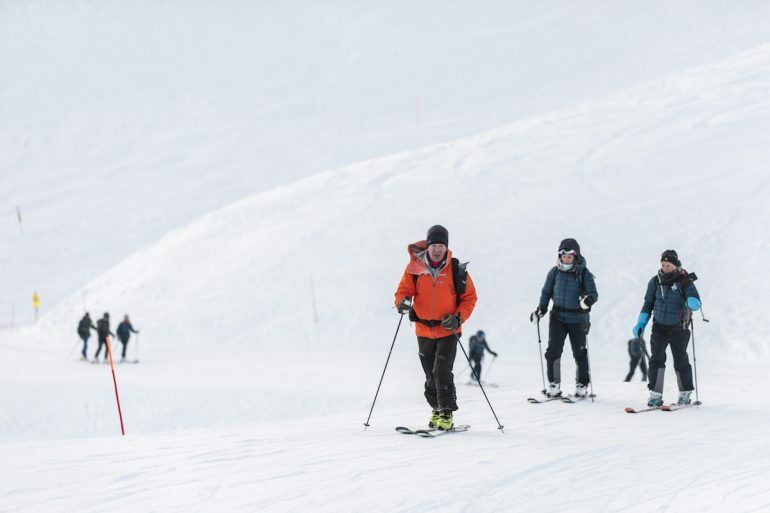 The final run was by far the hardest – I even stopped to walk small sections. But by the end of the weekend, I’d finished 8 sprint Triathlons, a total of 6k of swimming, 158.4k of cycling, and 44.8k of running, not including transitions between races. 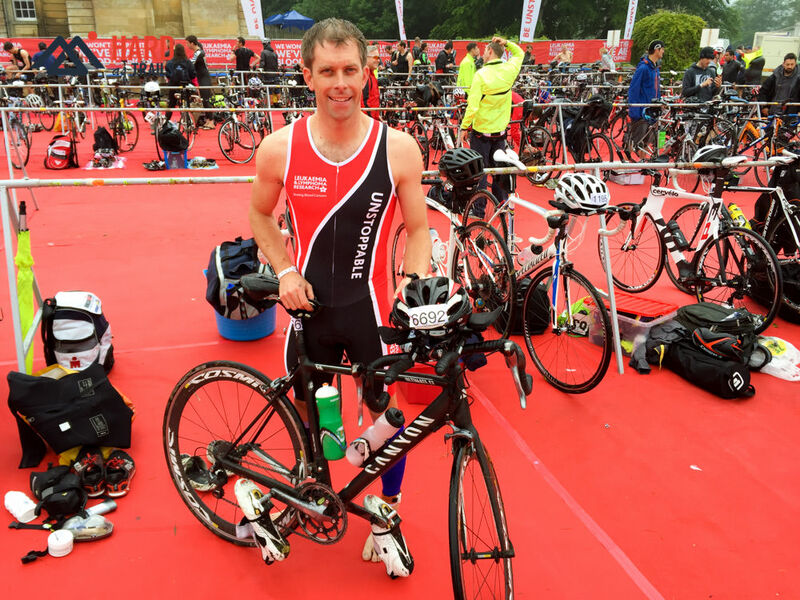 All that totalled about an Ironman Triathlon. From the group of Weekend Warriors, three of us made 8 triathlons, a handful did 7, while the vast majority completed 6. Altogether, as a group of twenty, we completed 135 triathlons!! I think, for all of us, it was a fantastic two days. The camaraderie shown by the group was wonderful, and I certainly appreciated – and needed it – during the weekend. And I was very glad I’d managed to achieve 8 sprints. 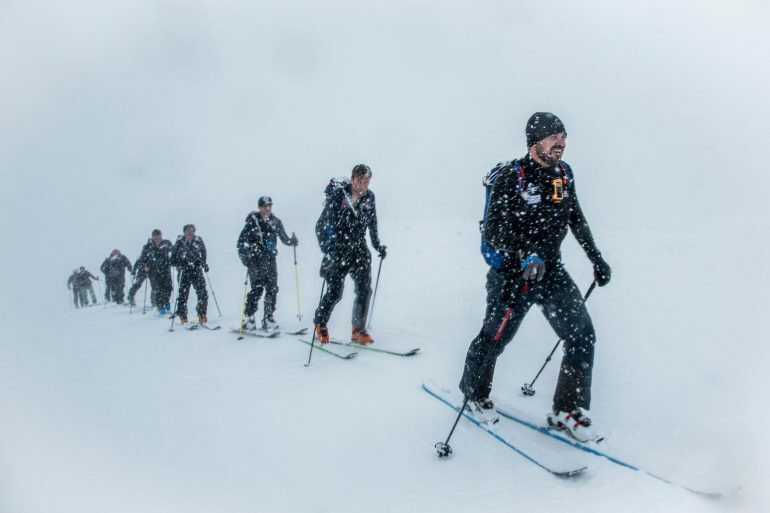 The whole experience had the feeling of being a challenge that everyone was embarking on, rather than a race. 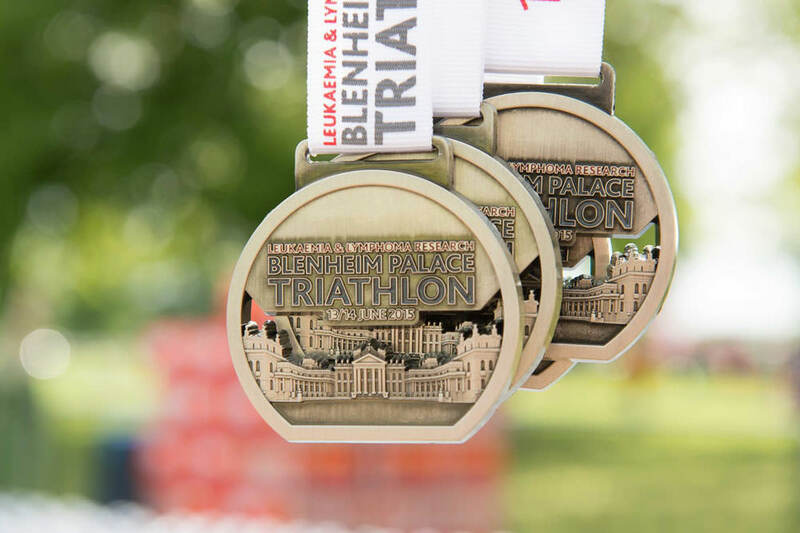 Next year’s Blenheim Palace Triathlon takes place on 4-5th June 2016. The event sells out every year, so ensure you sign up to their mailing list to get a 48hr heads up when entries go live. 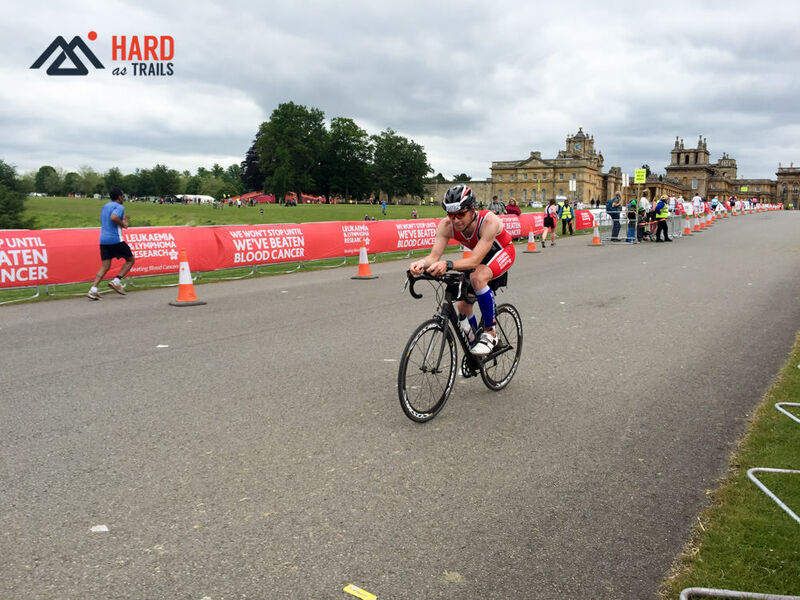 Christian has always been a keen sportsman, playing a wide range of sports, but things really kicked up a gear when he developed a love for the bike in 2011 whilst training for the Etape du Tour. 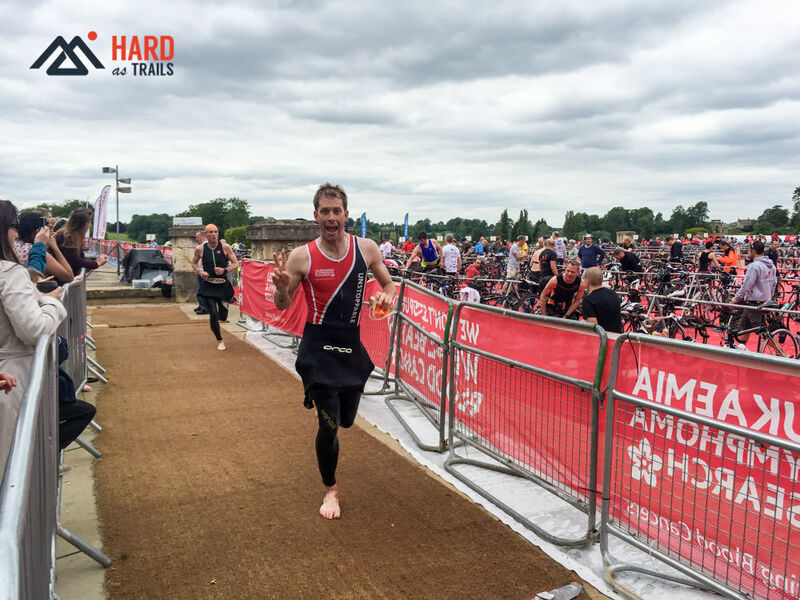 Once he had a bike and running shoes it was time to give triathlon a go. Now he can't get enough and is always up for a challenge to push towards the next adventure. A computer geek by day and a lover of the outdoors by early mornings and night!